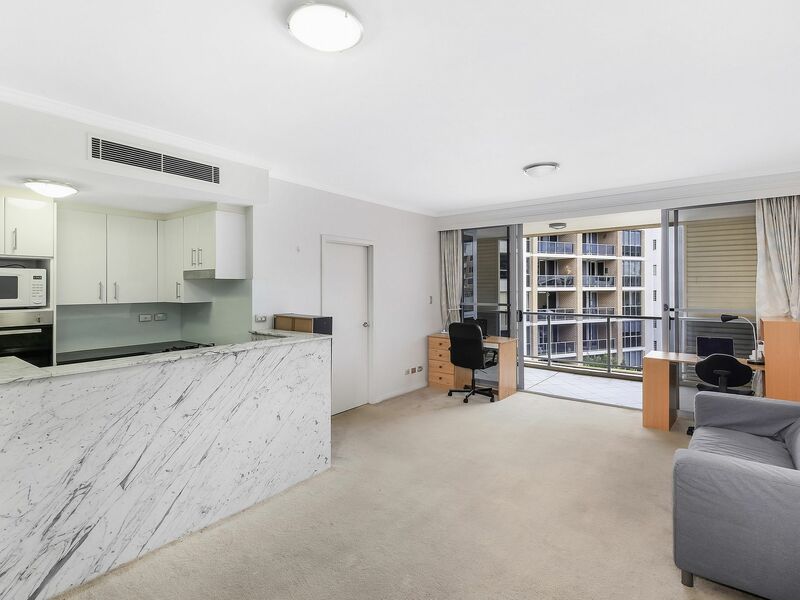 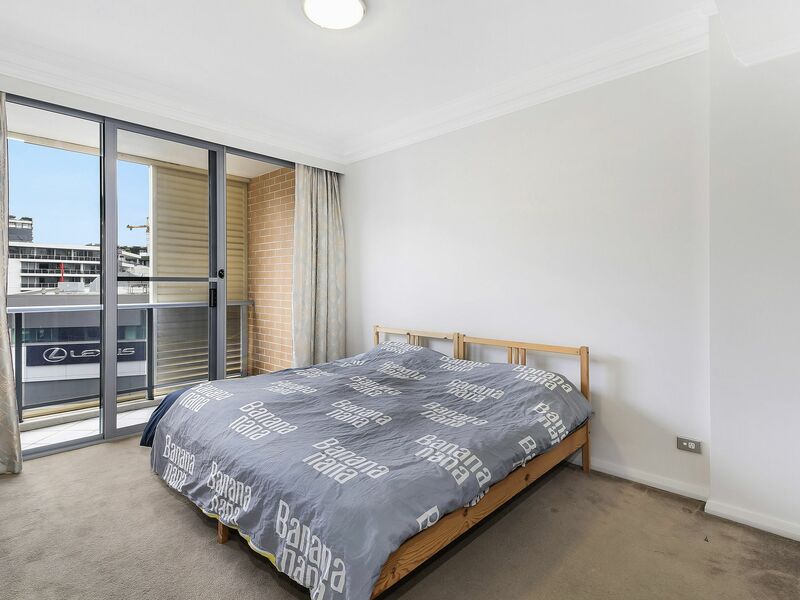 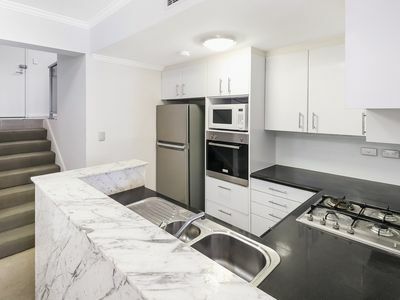 Split level three bedroom apartment with two car space. This three bedroom split level apartment locates in Waterloo ’Tiara’ complex. Only footstep to Coles and Aldi. 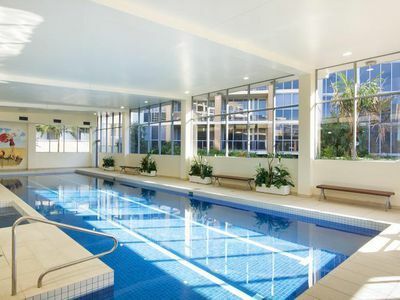 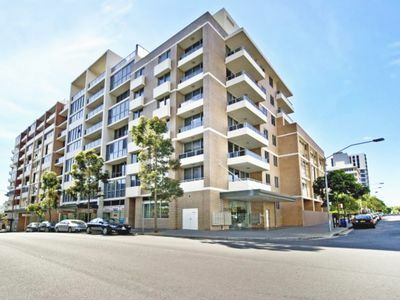 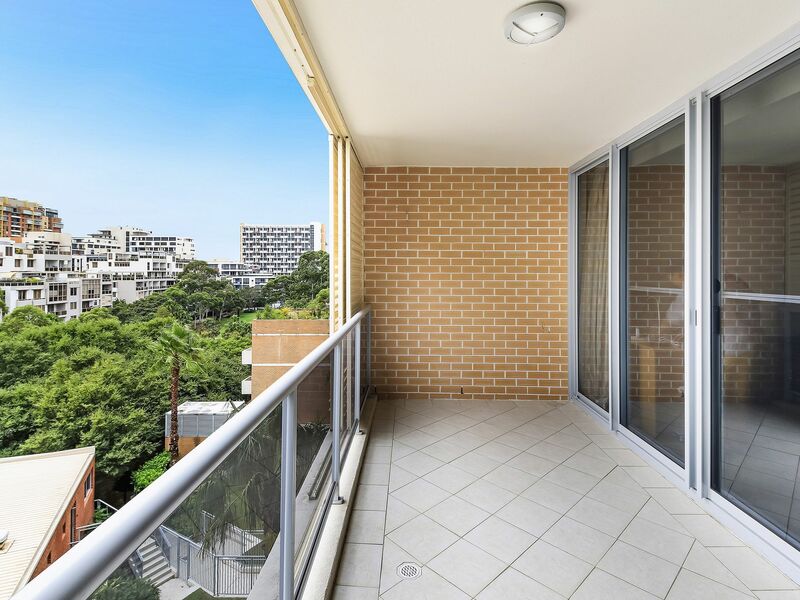 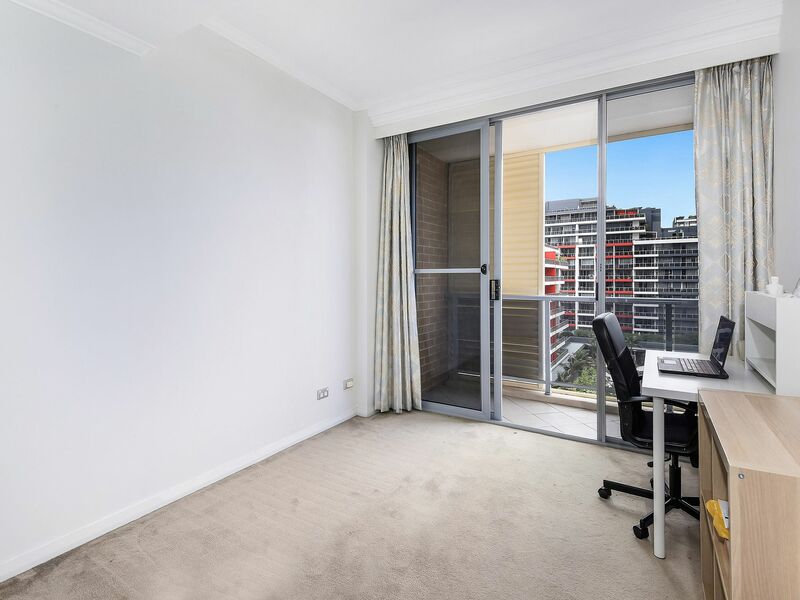 And it’s very close to Zetland East Village Shopping Centre. 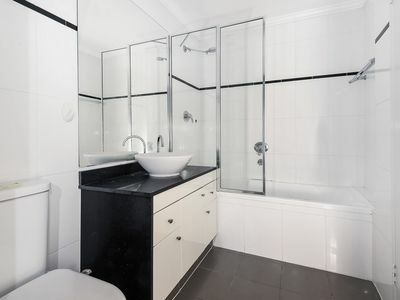 Please contact Shaya on 0432 243 343 for viewing or attend one of the open home.